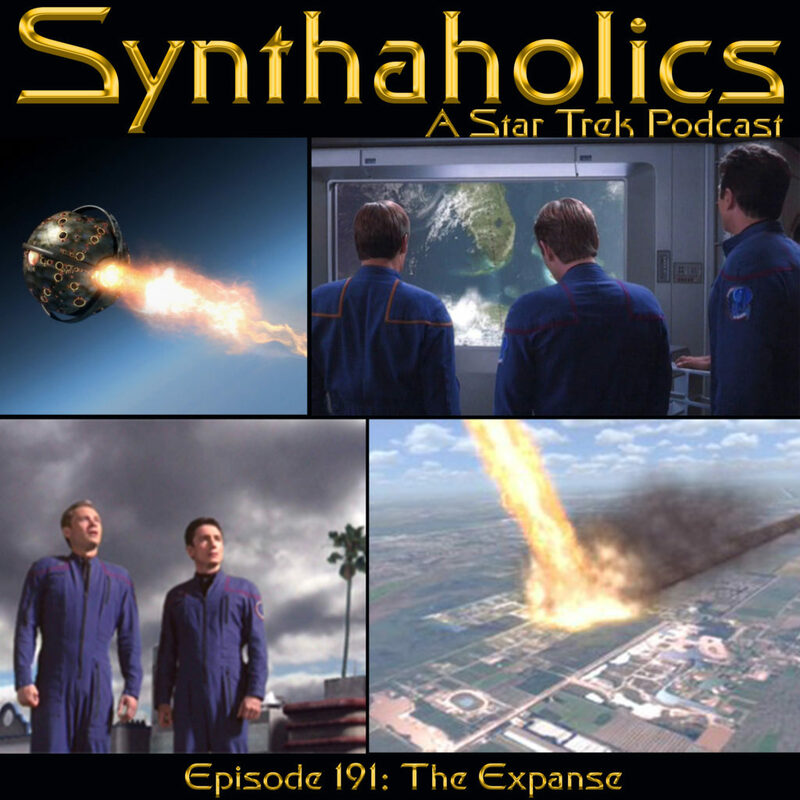 Aaron has returned from his Section 31 outing and with all of us together again we discuss the Enterprise season two episode The Expanse. Aaron did gather some news on his away mission. It seems Michael Dorn is interested in joining the Picard series if his part is meaningful. Also the Midnight’s Edge youtube channel did an interview with Wrath of Khan writer/director Nicholas Meyer. 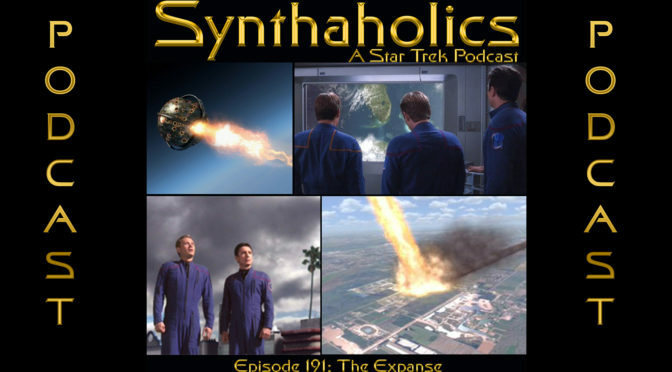 We have decided to tackle the Xindi Enterprise arc starting with this episode to examine is it really as bad or as good as some people remember. Do not fret this hasn’t just become an Enterprise podcast. We will keep our regular seemingly random selection of episodes until season two of Discovery airs. But each time we need to cover Enterprise will just move along the season one episode at a time! Grab your favorite drink to help you thought the Xindi arc it’s time for your weekly shot of Star Trek!